BIO: Your goal is my goal. I don’t want to make this about me but I want to help you become the best version of yourself. Nothing makes me happier than seeing you smile when you have achieved what you set out to achieve. Let’s sit down and put a plan in place around your current lifestyle and let’s go to work. 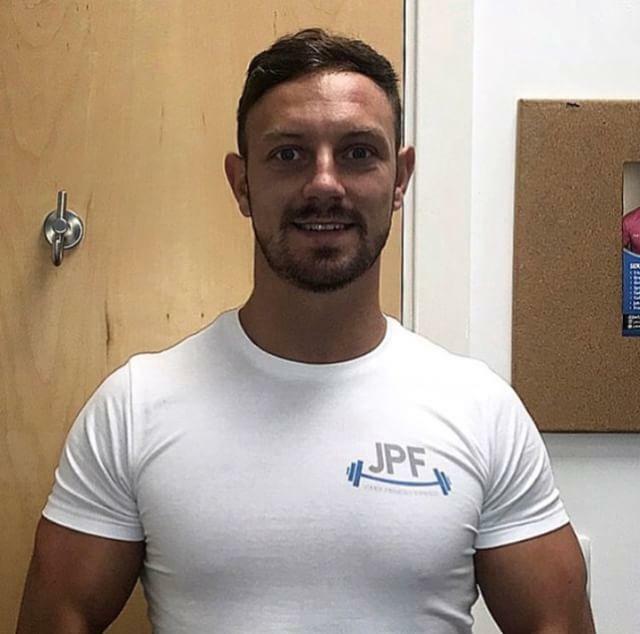 RATE: Weekly packages from £25 per week with access to the Jake Pekins Fitness App.